Today is the day that I have been looking forward to all week. Cleaning day! No I am not joking. I really have been so excited for this day to come. I woke up to a cloudy, rainy day. But now the sun is shining and everything is just so clean and fresh outside. It makes me want to go jump in the puddles and take in all the beauty around me. It’s like I am being pulled outside. Nature is screaming for me to come and enjoy her. For me, that is what a clean, orderly house feels like. It is inviting, begging for you to come in and enjoy. Refreshing. Peaceful. I have a toddler and a baby. My reality and dream don’t always line up. While I clean one area of the house, my independent, “I want to do it all”, toddler is exploring the rest of the house. Which means an area I just had clean is now rearranged and restyled (aka: a total disaster!). It is a never ending cycle. It gets so frustrating. Why can’t I keep up?! But you know the one area that I feel like I am in control of? The answer may surprise you. Ready for it? Don’t get the wrong impression and think that I am superwoman. It has taken me quite a while to get to the point where I feel confident saying that I am a playroom ninja. After a lot of trial and error and scouring the internet for ideas, I finally found out the solution to the playroom chaos. And I want to share with you how you too can be a playroom ninja. I have found that there are 3 causes to your playroom mayhem. 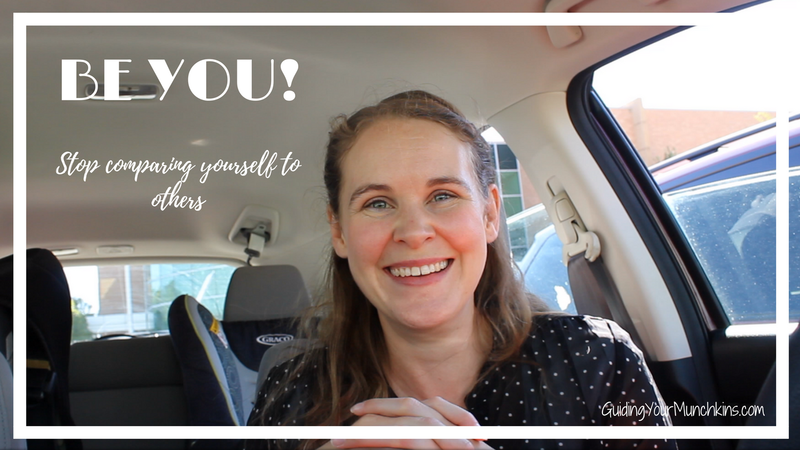 Today I want to share with you what those causes are and how to fix them. Do you ever walk into a room, maybe at a Grandparent’s house or crazy aunt, and just get overwhelmed with how much stuff is in there?! Everywhere you look there are little knick knacks, old newspapers or magazines, furniture, and creepy dolls (We all have that one relative that loves to decorate with dolls). There is so much going on in the room that you start to feel claustrophobic and want nothing more than to get out of there and breathe some fresh air. Did you know that your kids can feel the same way about their play space? 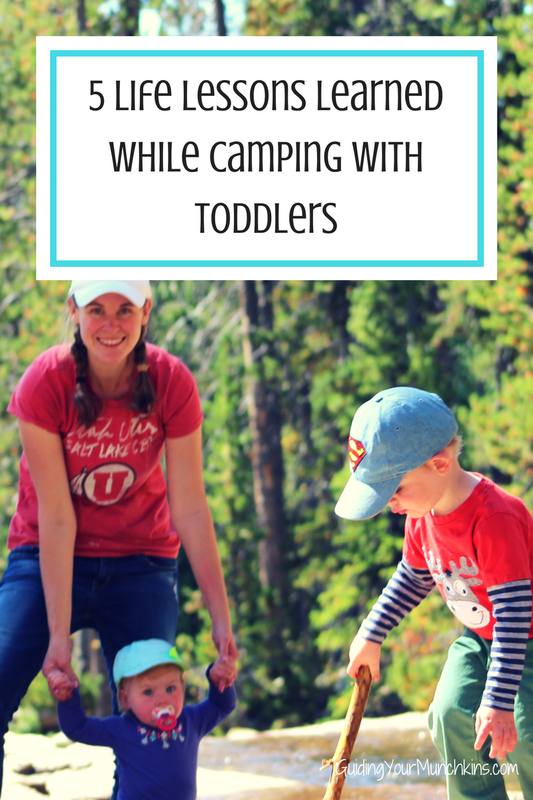 If you are finding that your munchkin walks in, dumps some buckets on the ground, and then walks out without even playing, chances are they are feeling overwhelmed with their toys. I know as a parent, I want to give my children lots of options and a variety of toys to play with. But sometimes our wanting to give them more in turn gives them less. How do you have less toys for your kids without getting rid of everything? Second, take one pile and put it into their play area. These are going to be the toys that are available to play with at that time. Third, take the other 3 piles and put them into separate bins. If you want, you could even label the bins so you know exactly what is in them. Fourth, put the bins away. Preferably in a location where your munchkins can’t get to them. Fifth, rotate. When you see that your child is getting bored (dumping instead of playing) take all the toys that are out and switch them out for the toys from a different bin. For my munchkin I need to rotate about every 3-4 weeks. From my experience teaching preschool and as a mom, giving your kids fewer toys WILL cut down on the playroom chaos. There are certain stores I HATE going into. There is no organization whatsoever! Clothes are mixed in with toys, bath supplies are located by the snack aisle, puppy toys are across from baby teething rings. It takes FOREVER to find what I’m looking for. When all of your munchkins toys are just thrown into one room they can’t find what they are looking for and decide it’s not worth it and leave. A YouTuber that I follow and admire has proposed that every child needs 3 play zones (check out the video here). In her video, she explains the 3 play zones and what to put in them. I love what she says because it’s simple and no matter what size of space you have you can create these play zones. Imagine someone comes to you and says that they are going to build a house for you. But then this kind person tells you that you have no say in what the house is going to look like. Layout, design, nothing. You get no say on any of it. You’re still excited to get a house but are greatly disappointed that you have no choice. When you take full control of playroom design without allowing collaboration with your children, you are creating that situation for them. Sure they are excited but wouldn’t they love it more, be more excited, if they just got some input? Before you start going crazy planning a playroom, sit down with your munchkin and ask them what they would like. Maybe they want a jungle, space, princess, or forest theme. Maybe they want a climbing wall or a music station. It’s ok to let kids in on the creative process. They have dreams and ideas too! Whatever it is, try to find a way to compromise to create a space you both will love. Need some inspiration? Check out my Play Spaces Pinterest board. This is great Steph, but I’m still feeling lost/overwhelmed. I have thrown a lot of information at you. I know that at this point some of you are thinking that you will not be able to do it. Life gets busy, you have an abundance of projects that you need to do. Adding on a playroom makeover might be too much. 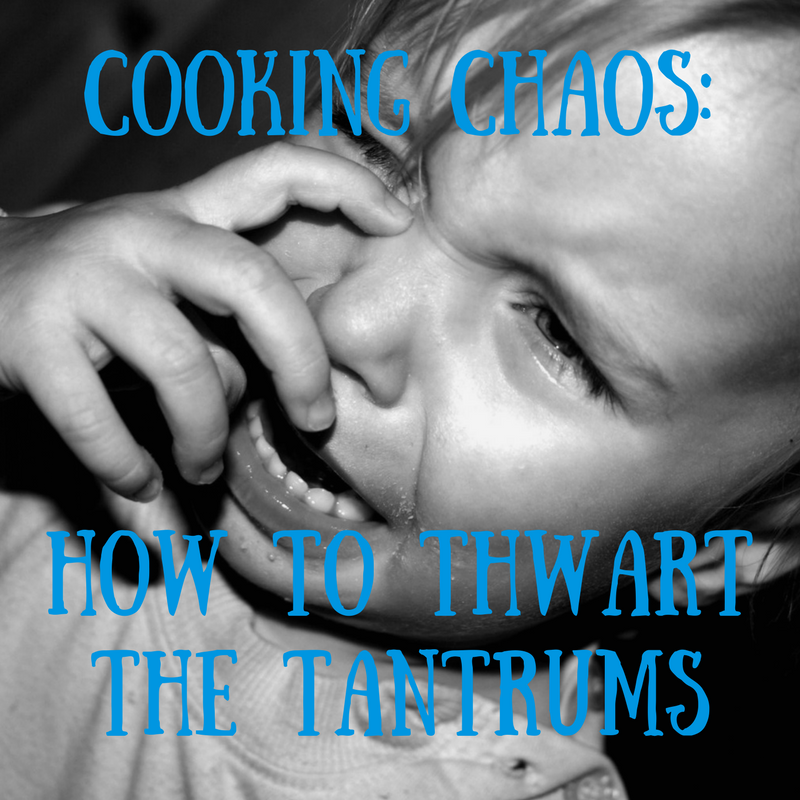 I want to help you tackle the chaos so you too can be a playroom ninja! Need advice on how to sort through toys? Or maybe on how to create the 3 play zones in your space (big or small)? Or maybe you just need some ideas of some fun playroom themes? Whatever it is I want to help! No, like seriously. I get giddy just thinking about the idea of helping parents, like you, create awesome playrooms and where both parents and kids want to be. Shoot me an email (guidingyourmunchkins@gmail.com) or comment below. Tell me where you are struggling and need a little help with. 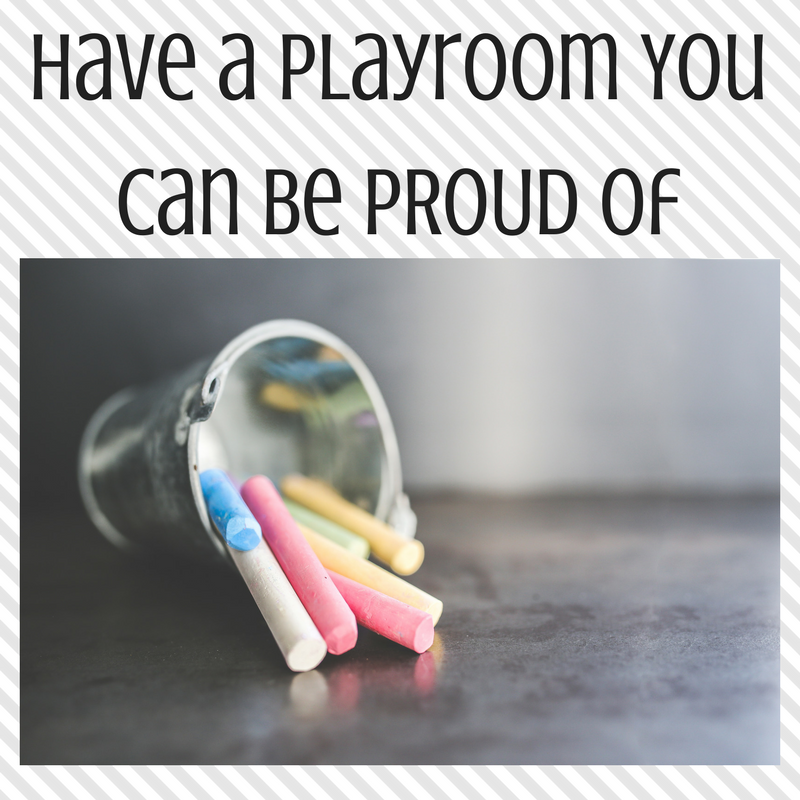 I’ll work with you to create the playroom you, and your munchkins, can be proud of!